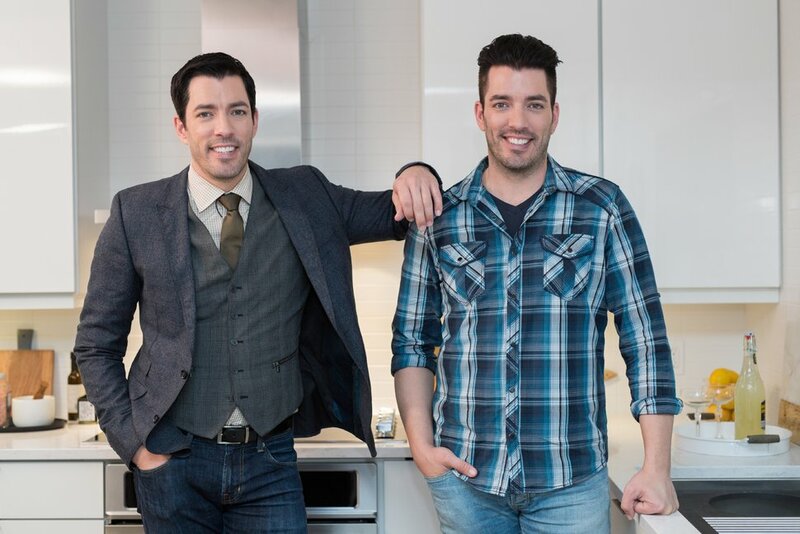 (Photo courtesy HGTV) The “Property Brothers” — Drew (left) and Jonathan Scott. As someone who watches TV for a living, I’m often asked: What do you watch for fun? My immediate answer: HGTV. I love to see houses transformed. I get some ideas for my own house from time to time, although the current remodeling project going on at home — now stretching into its sixth month, with no immediate end in sight — differs from an HGTV show on two important counts. First, I’ve done all the work myself. And second, my budget is a tiny fraction of the six-figure budgets on most HGTV shows. And I'll admit that I sometimes wonder if the budgets they announce on HGTV shows are for real. Not just because they're so big, but because they're not bigger. The Scott brothers recently assured television critics that the budgets on their shows are 100 percent real … sort of. “We always say it’s unlikely that someone would be able to renovate for the same price that we do because, one, we don’t charge for our design team,” Jonathan Scott said. In other words, it's a lot cheaper if you're just paying for the remodelers — if you get the interior design for free. That's definitely a bonus if you sign on to one of the Scotts' shows. The Scotts also get material for free. But, Jonathan insisted, even if he uses, say, free flooring to renovate a house on “Property Brothers,” what that flooring would have cost is included in the final figures presented at the end of an episode. 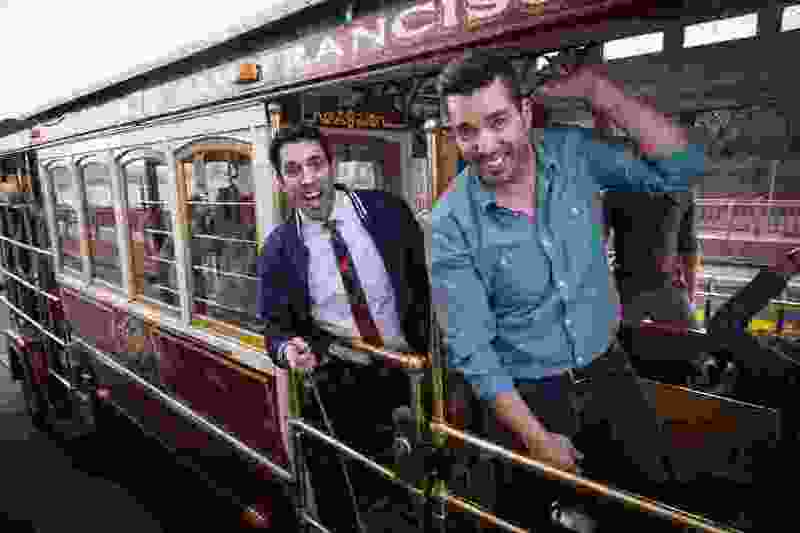 (Photo courtesy of Darren Goldstein/DSG Photo/HGTV) The “Property Brothers” — Drew (left) and Jonathan Scott. But the projects on “Property Brothers” or “Buying and Selling” are “a very different beast” from what your average homeowner encounters, according to Jonathan Scott. I'm a fan, but at the same time, it sort of makes me choke when Drew Scott says, “We renovate entire houses for $30,000” — clearly implying that's a small budget. Geez, I’d love to have $30,000 to renovate my house. I could hire people to do at least some of the work — while I watch HGTV.